In the dog days of summer, spending time outdoors is often best left to the brave and hearty. Northern Virginia summers combine oppressive heat with high humidity and routine thunderstorms. One way to continue to enjoy the beautiful scenery of your home and have a safer outdoor experience this summer is with a sunroom. A sunroom affords the extra protection from high temperatures, gnats, mosquitoes and pouring rain. It is usually a straightforward addition that can be a single concept or combined with a garage or other rooms. What’s more, it is equally enjoyable in the cooler weather, a cozy place to watch the snow fall or the leaves changing colors. Through our design build process, Foster Remodeling can help you create the ideal sunroom addition for your home. It can be essentially encased in glass or have a traditional ceiling instead. 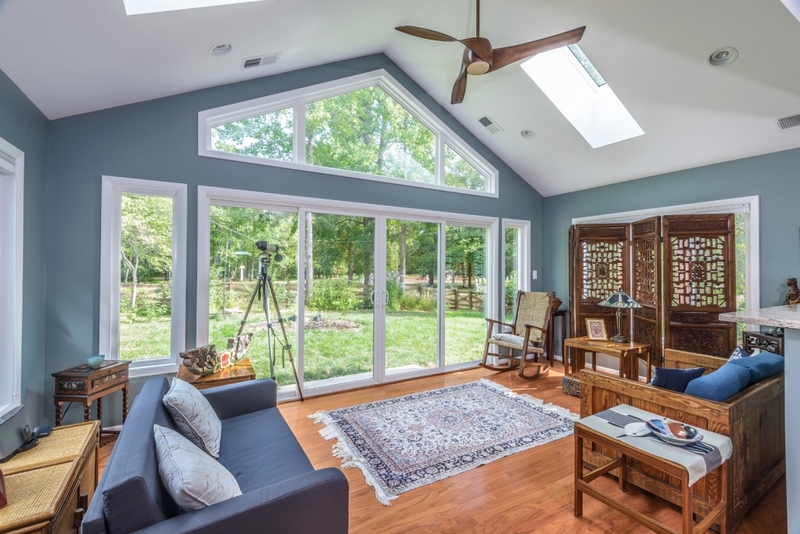 We can help you choose the right location, size and purpose for your sunroom. We specialize in architectural design and building construction as a team project. We handle the concept from beginning to end so that you meet your budget and we meet your time table. 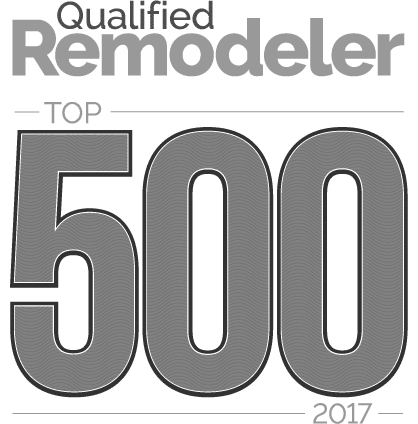 Creating a sunroom has a number of advantages for you as a homeowner beyond being a respite from summer heat and cold winter temperatures. 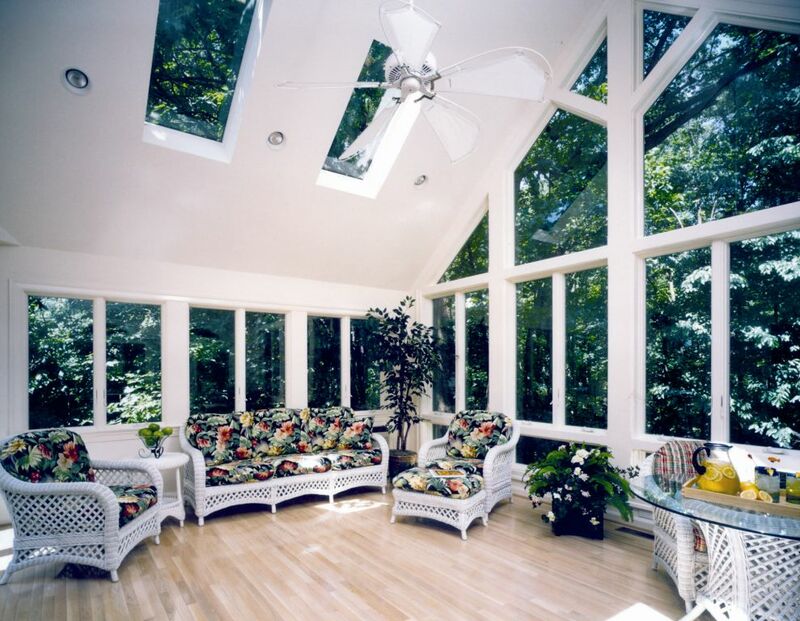 For those with a beautiful yard, the sunroom can enhance the enjoyment. The sunroom, when placed thoughtfully, can have the best view in the house. Walls of glass afford an uninterruped view of the waterfront, woods or well-decorated landscape.